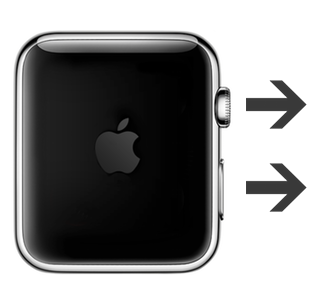 Here’s how you can force restart Apple Watch in case the device slows down or freezes for whatever reason. 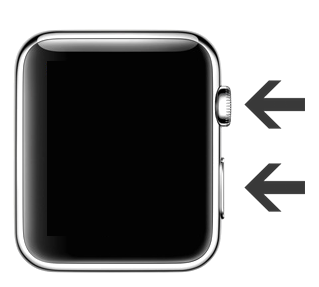 Just like the iPhone, the Apple Watch’s software is not perfect by all means. Currently sitting at version 1.0.1 of watchOS, the software can get absolutely laggy at times, and there comes a point where a user might want to restart their Apple Watch to bring things back to normal again. And there also comes a point where things get so unresponsive that tapping on the display or pressing down on the Digital Crown or side button to quit an app or invoke a response isn’t even an option. In that case, you’d want to force restart your Apple Watch, and we’ll show you how you can do just that. According to Apple, you should force restart your Apple Watch “as a last resort and only if it’s not responding.” With that out of the way we’ll show you what needs to be done. 1. 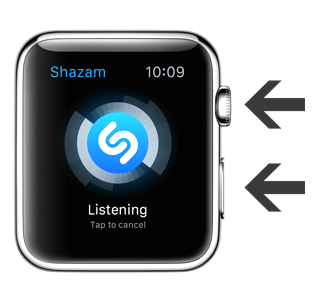 Hold down the Digital Crown and side button simultaneously on your Apple Watch. 2. Keep on holding till the screen goes blank. 3. As soon as you see the Apple boot logo on the display, let go of the button combinations. The booting process can take a lot of time, depending on the amount of apps you have installed on your Apple Watch, so don’t panic if your wearable takes more than a couple of minutes to show signs of life. It’s perfectly normal. The Apple Watch is a great second screen experience, bringing key features of the iPhone straight to your wrist, such as answering or making calls, sending / receiving texts and quickly glancing at emails or those oh-so important Instagram vacation photos. But with all that great power comes a small caveat; the device is bound to succumb to pressure at times, especially if you have a ton of apps installed on your wearable. And if you do manage to hit a roadblock during heavy usage, then the above outlined tip is all you need to follow to bring things back to life, and it’s a simple routine to follow as well – just hold down two buttons and you’re done. If you want to force restart your iPhone or iPad, then be sure to check out: How To Force Restart iPhone And iPad. 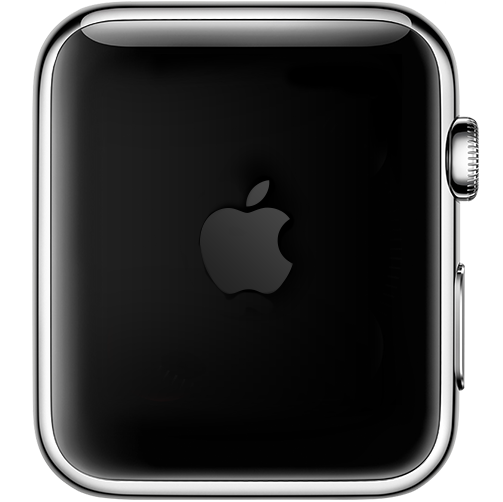 And if you’re experiencing severe slowdowns on your Apple Watch, then be sure to check this guide out: How To Make Apple Watch Faster And Reduce Lag.